Our thoughts represents the Human part. Humans have the ability to make decisions and each decision we make, affects the outcome. Just like twins may have the same astrology chart but they too make different decisions given the same situation. So why some people are less successful than others? 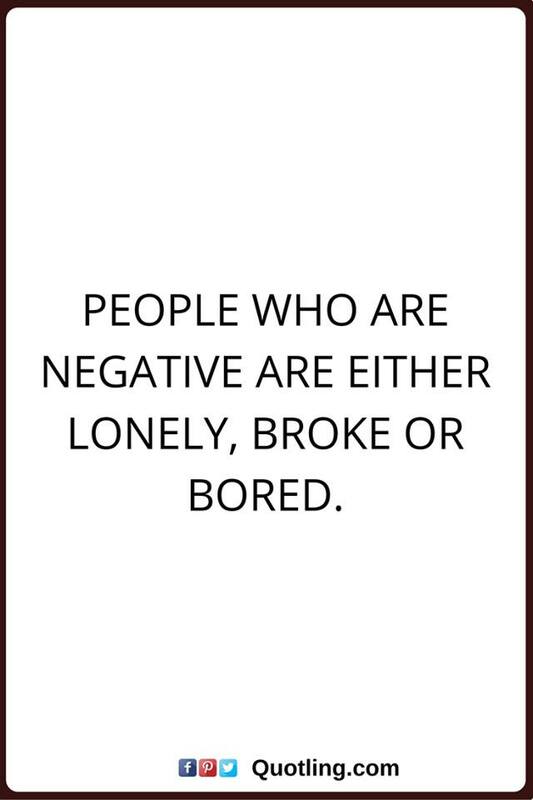 Its because themselves are too negative, filled with hatred, jealousy and like to blame others for their situation. They lack retrospect of themselves. These are our mental defilement. Our Brain is broadly divided into 2 parts. the conscious part and the subconscious part. The subconscious mind is very powerful behind driving what we do all the time but something we are unaware of. It shapes our values, beliefs and our natural/spontaneous behavior. Science has also proven that our brains emits waves as a form of energy due to the crossing of electric charges across the synapse. Our brain has millions of synapses. Thus our thoughts emits certain energy at different frequencies. These frequencies will attract different response from the universe. Thus some motivation gurus started to promote this knowledge because it is potent in helping us improve our lives. While different authors labelled this technique differently such as “Sage Mode”, some call it “The Secret” and others the Law of Attraction, some calls it sub-conscious blue print but basically it is the same thing. Its all about our the effects of our sub-conscious mind on our lives. 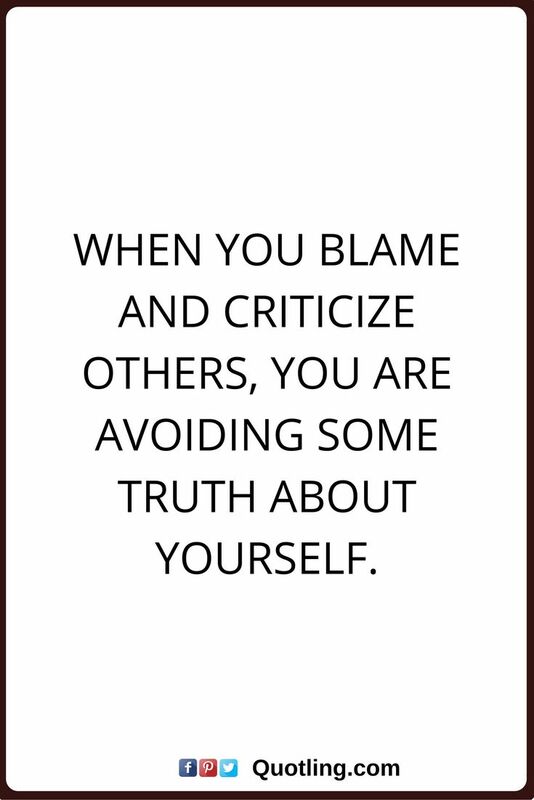 Then there is another part of Human is our ability to take personal responsibility. The locked mind who refuses to recognize the part of personal responsibility or the fact that the world is a mirror of projection of our mind. There is a saying that we view the world through our own lens. This lens shapes what ever we see. What do you see? 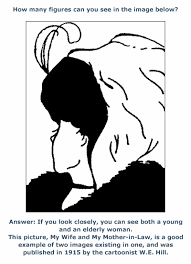 An old lady or a young lady? Either answer you are also correct! its just how you see it from your lens of perception. How you send out signals to the universe, it will return in kind with the same frequency. Watch our own bad habits and make effort to improve it. 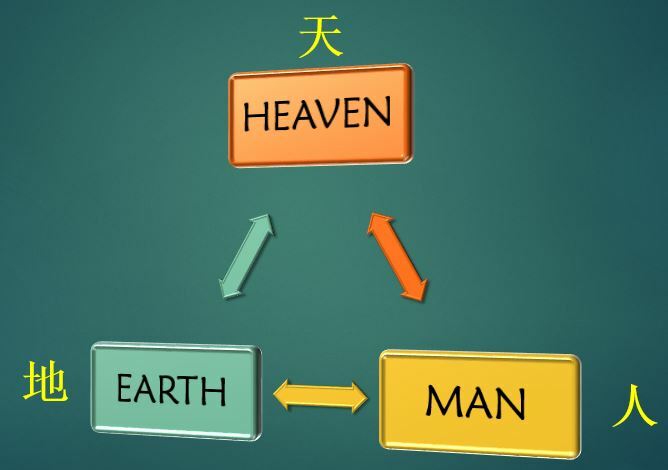 Bazi can help us understand this but still human have to take the initiative. If one has money management issues, if one likes to gamble, if one likes to make money without serious effort, think again. I have not seen any rich person need not work. Most of them as I know still working well past their retirement age. Make a resolve to rid these bad habits and replace them with good ones. Sometimes apart from Feng Shui and Destiny lies our powerful mind. 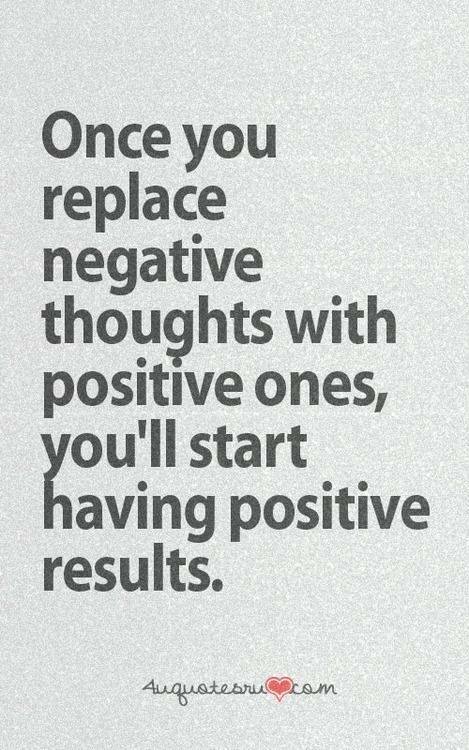 Change your thoughts Change your life. Remember the Trinity. Life never goes without any one of the components. It’s just how you choose to balance the composition to expand the circle or boundary of life.